We've had a lot of company here over the last couple weeks. People, even (sometimes especially) our families, tend to be a little taken aback by our lifestyle when they first visit, or when they return after having been away for awhile. Our work and the flow of our days is very much centered around the farm animals, and this becomes increasingly so as more seasons pass. 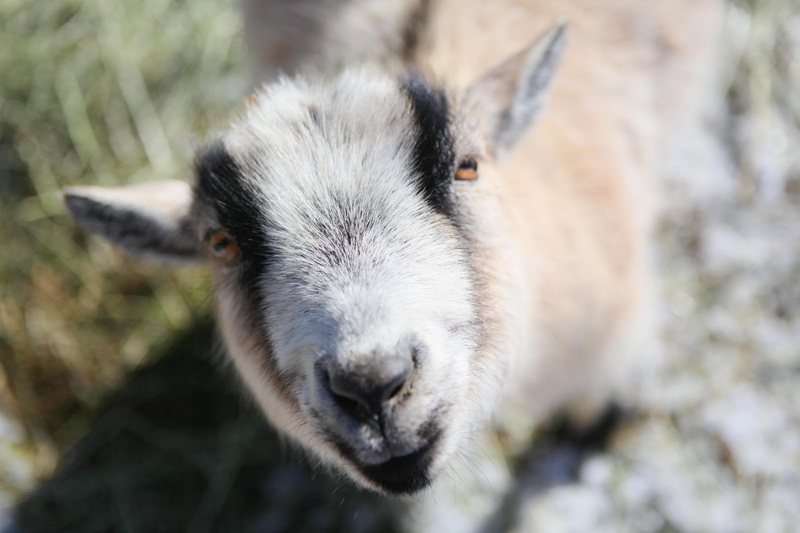 When they first drive up, visitors see the goats and think, "Why do they want to burden themselves with these smelly animals?" But then they catch a glimpse of their warm, furry faces and see their stubby legs running as fast as possible to greet them at the gate. They see how friendly they are; how eagerly welcoming, and they can't help but feel joy around the goats. "Chickens?!" they say, "Why would you want those dirty birds around?" 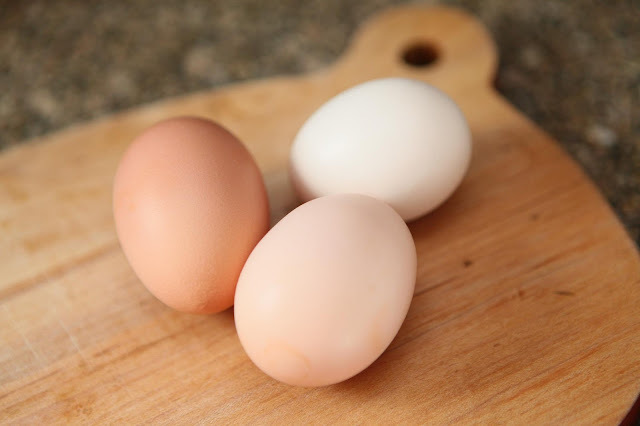 But then, those chickens' beautiful eggs are shared with them, and they begin to soften up. And we take them to the chicken barn, and all those sweet ones come running toward the visitors with outstrettched wings, welcoming the new people and looking for something tasty they might have brought to share. And the rooster crows charmingly. Then, a shift happens, and the visitors become very interested, wondering "How many eggs did we get today?" and exclaiming, "Don't throw that scrap of bread away, we'll bring it to the chickens!" Then, there are the dogs, who are often greeted with fear over their size. Perhaps aware of this, Schatzie lays down, slowly inching closer and closer to anyone with a bit of food, and in doing so he also inches his way into their hearts. Aki is more direct, preferring persistent licks on the hand and rubbing against a visitor's legs, then promptly rolling over to ask for a belly rub. And the visitors go from being terribly uncomfortable around our big dogs to sneaking them treats from the kitchen and uttering phrases such as, "He likes me." They see the dogs waiting by the door or window for their return, and excitedly greeting them as if they never left the pack. And hearts melt when this happens. The visitors become proud, saying, "Ah, this dog knows me. He missed me, too!" Slowly, but surely, hearts begin to open up to us. Sometimes it comes from a place of humor or gentle poking-fun or even from a misconception that was proven false. But our animals all have a way of endearing themselves to visitors. Truly, they work their way into the hearts of our loved ones, allowing us all to breathe a deep sigh of acceptance. I love your photos! The ones of the goats are priceless. I know that look! I think it's so wonderful that you can share your life with others who might otherwise not get to see something like this up close. It's a shame actually, that folks are so out of touch as to wonder over our lifestyle choices. Who knows, you may get some converts in the end. 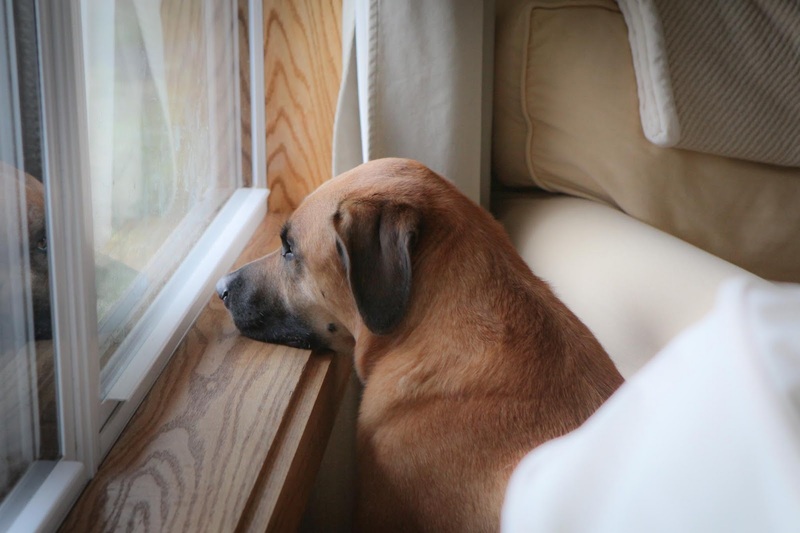 Love the photo of your doggie looking out the window! It must be jarring to visitors to adjust to the rhythm of your life, but I bet they get used to it quickly, then are sad when they have to leave! Love this post. I think because I can connect well with it. We have a dairy farm of 84 dairy cows and over 100 Romney sheep, chickens, dogs, cats...... Our day swirls around animals and cleaning up after them. My mom-in-law use to get upset with us because we always had to break the day to go milking, and she thought the barn was disgusting because well...... animals poop! But over time one or two of the animals warmed her heart and now she loves coming for a visit, with her hand sanitizer in her pocket! 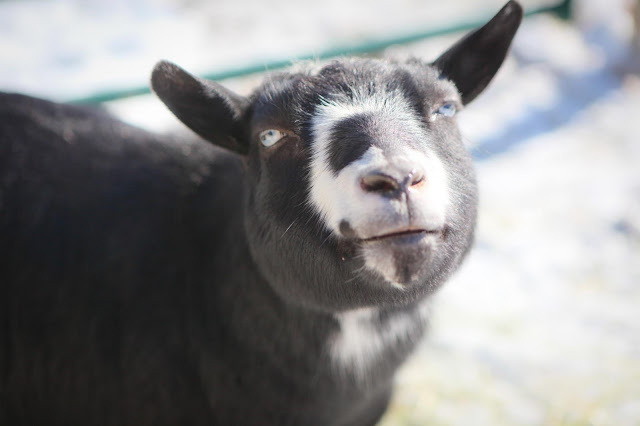 You can never hold onto a sad thought very long around goats. They are so joyful! My two bounce along beside me and are adept, too, at melting hearts. Lovely post. It's funny how "city folk" just can't comprehend the joy of tending to the animals and the peace it can bring to our souls! It's nice that you are able to convert a few. 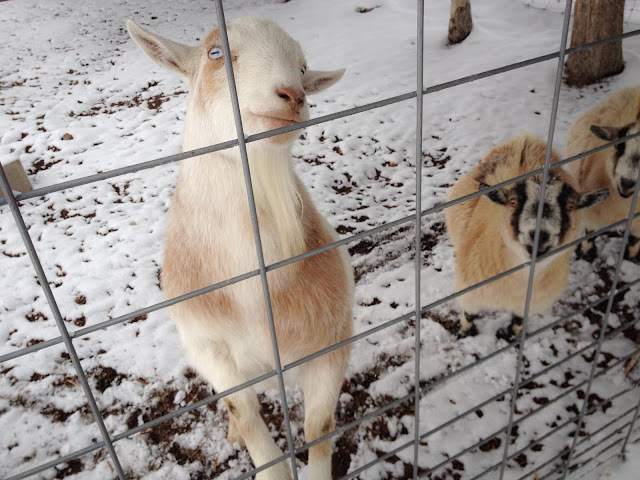 Your goats are so sweet! I am dying to have goats one day. I so very much enjoyed reading all of your thoughts and personal versions of this same story! Thank you for taking the time to share your words here. Sophie, you made me laugh, too, about the "farm outfits." Heehee. (Cute, though).